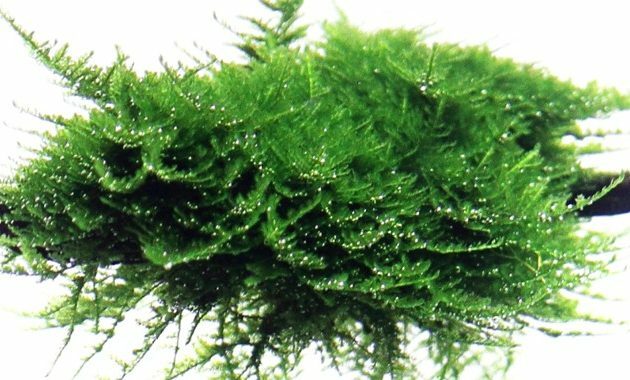 aquascaper.org | Most Popular Aquarium Plants “Vesicularia Montagnei or Christmas Moss (Xmas Moss)” – Vesicularia Montagnei or commonly called Christmas Moss (Xmas Moss), this aquatic plant origin from Brazil. This plant was first seen in one of the tanks has one of Japan aquarist and known as the Amazon willow moss, Vesicularia Montagnei ‘ Christmas ‘ (sometimes referred to as a form of dubyana) is one of the most sought. 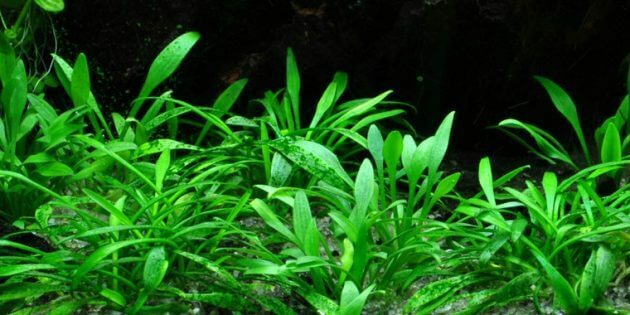 It has solid leave, bright green, irregular fin growth. That’s why Christmas Moss (Xmas Moss) most sought by many aquascape hobbies. Vesicularia Montagnei ‘ Christmas Moss ‘ (sometimes referred to as a form of dubyana) is one of the most sought. 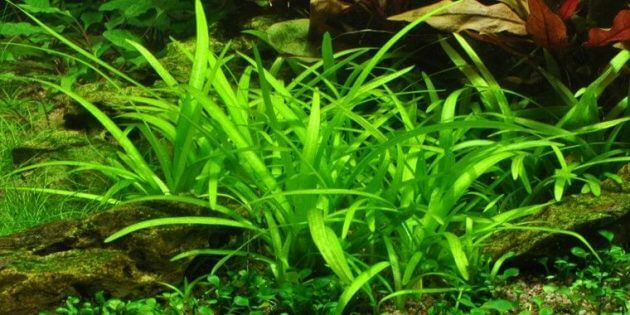 It has solid leave, bright green, irregular fin growth. That’s why Christmas Moss (Xmas Moss) most sought by many aquascape hobbies. This plant origin from Asia. It can grow submersed and emersed. That’s plant will grow faster in emersed than planting in a tank. Xmas Moss can survive with low light and no CO2. This Moss Plant grows to creep inherent in stone or wood, unlike other moss. This plant will look beautiful when growing on the rocks or in crevices so stretchable grew around the Aquarium. 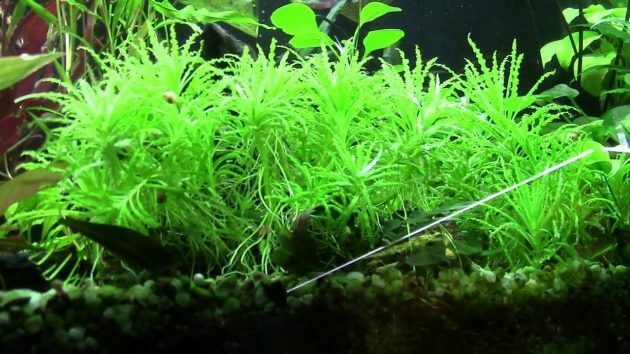 Avoid tied it on a tree branch as it can look does not fit with a natural style of aquascape. With regular pruning, guard it looks presentable and attractive. 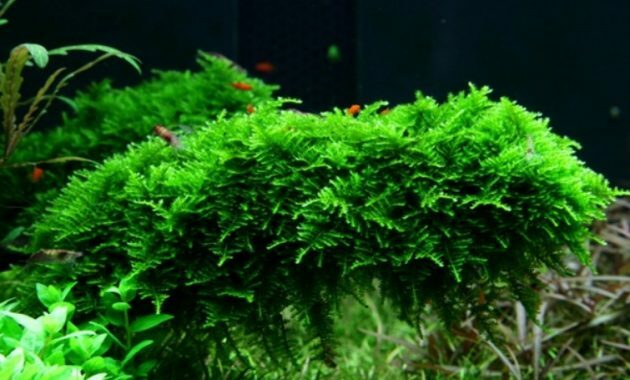 However, without the attached it to the hardscape, it will grow loose, both resembling Java Moss, a close relative of it. Plant moss is different from the other moss plants. Vesicularia Montagnei requires a high level of light, CO2, and liquid manure regular allotment. If all of that is met, then these plants will grow lush and healthy. For propagating Vesicularia Montagnei just dividing it into each section. And then attached it to rocks or driftwood. You can use fishing line, thread or aquatic glue for fixing it into planting form. That plant will be sticking with it planting form after 1 or 2 months. 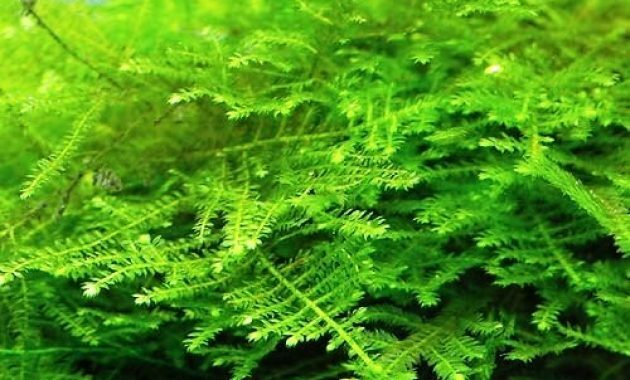 That’s is all about Most Popular Aquarium Plants “Vesicularia Montagnei or Christmas Moss (Xmas Moss)”, See our related articles about Aquarium Moss Plants, here.